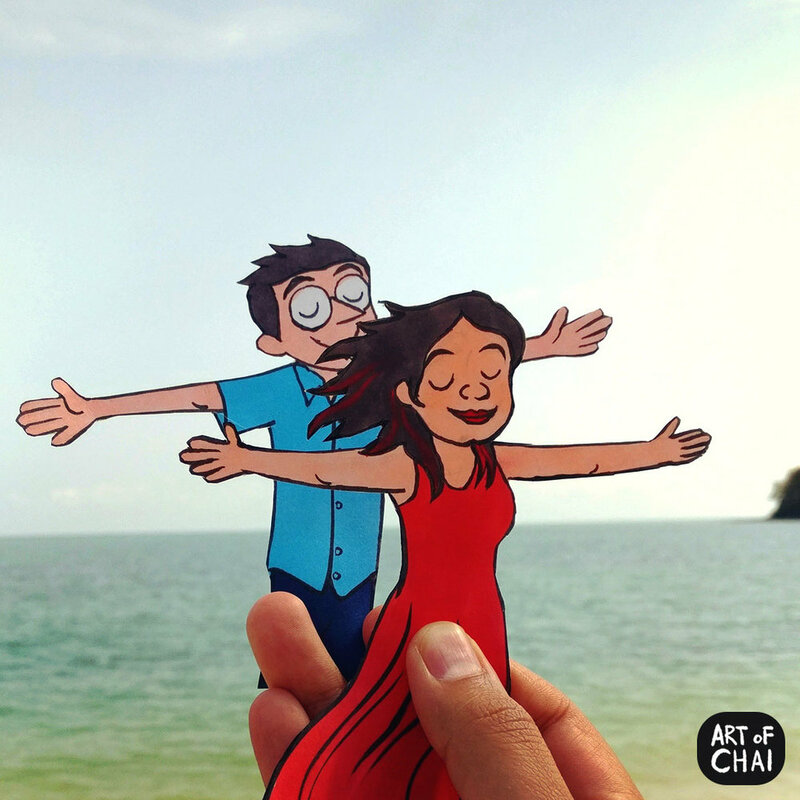 This is an ongoing project that I post on my Instagram page (@ArtOfChai). 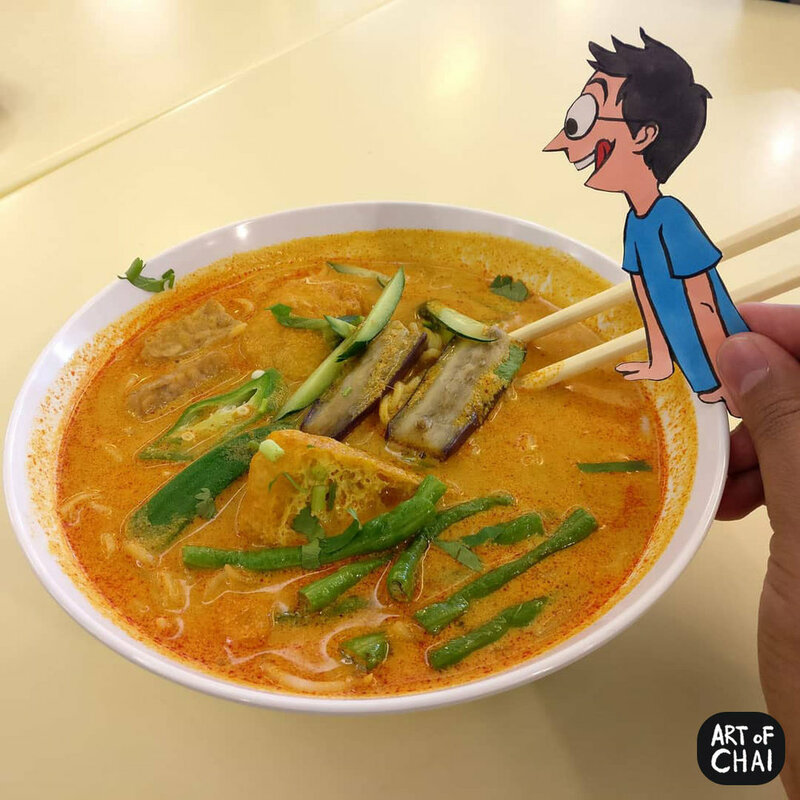 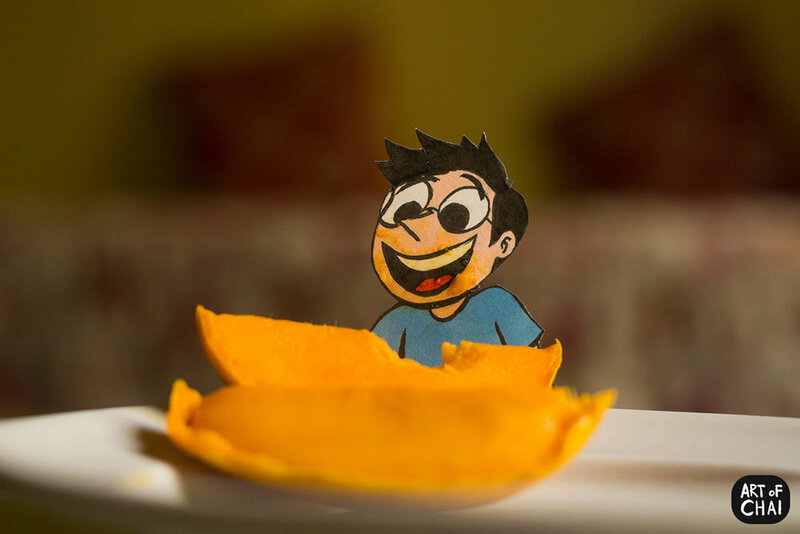 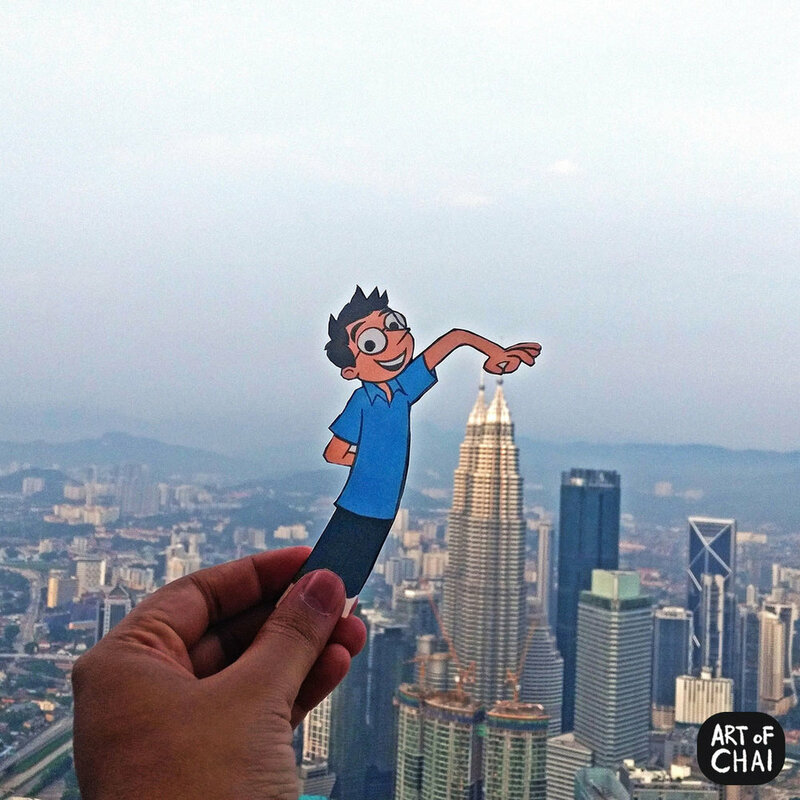 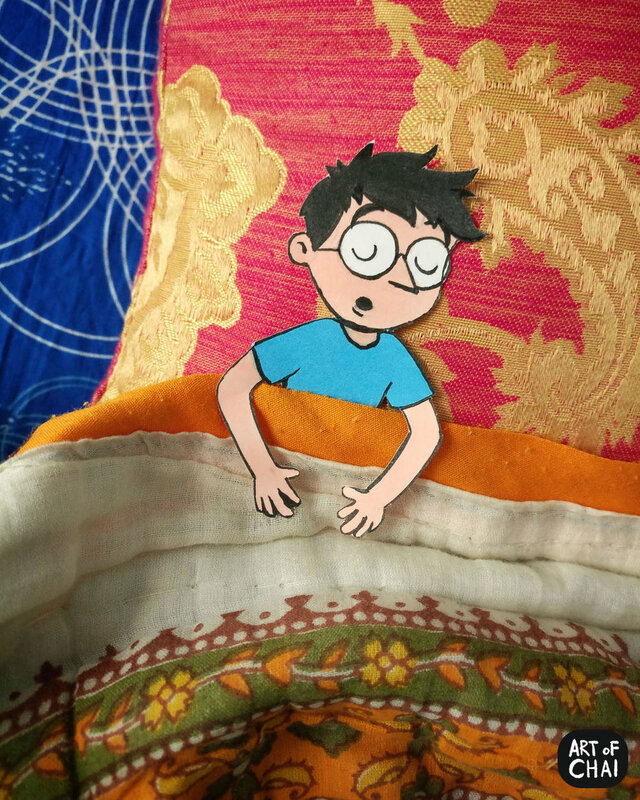 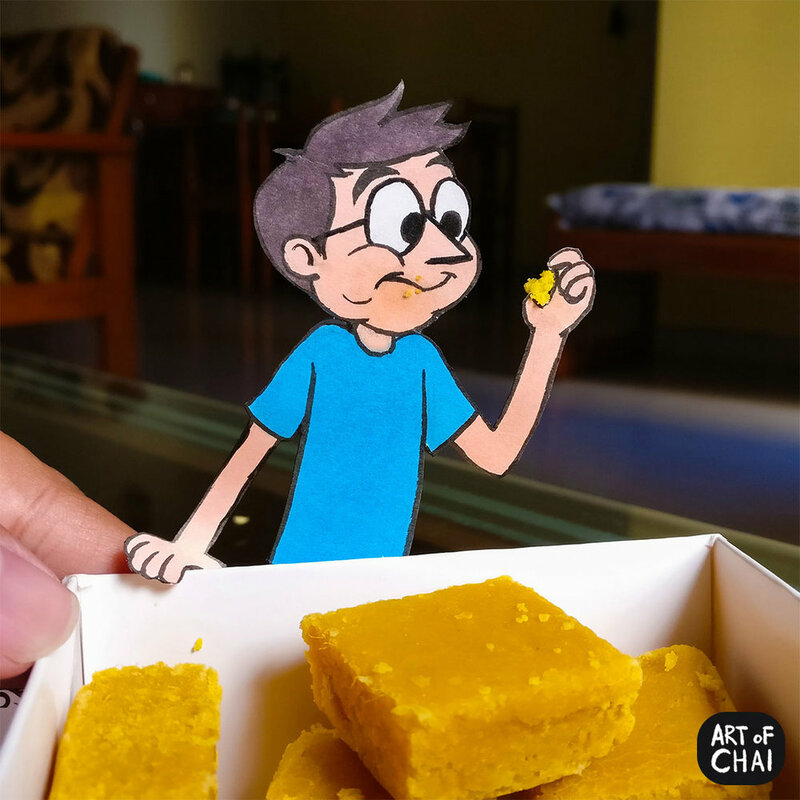 I illustrate and photograph 'Chai', a cartoon version of myself in different real life surroundings and express how I see the world through him. 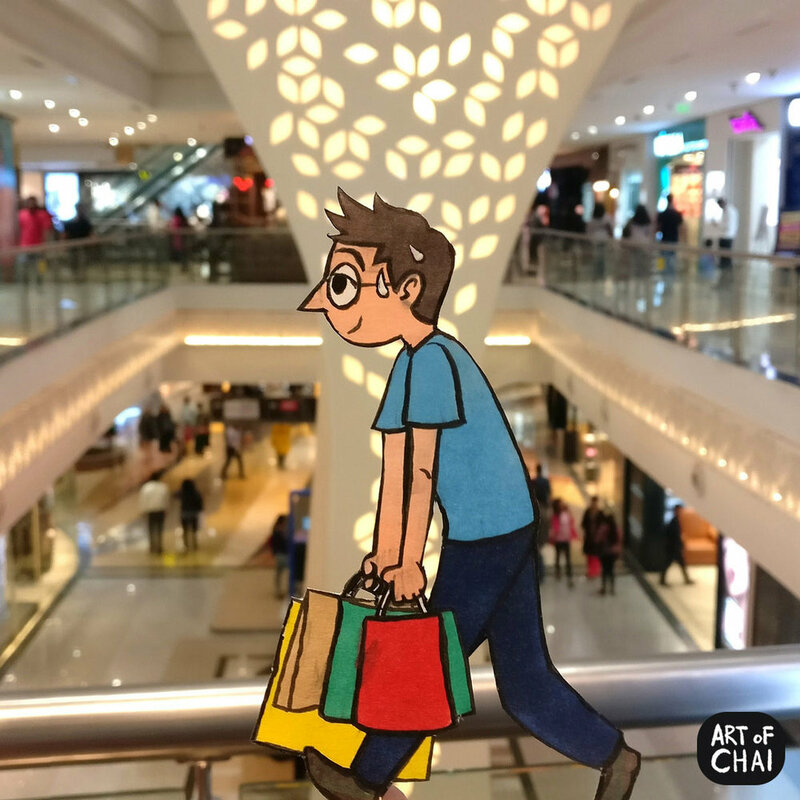 There’s an incredible feeling of seeing a character come alive in real surroundings, that I absolutely love ! 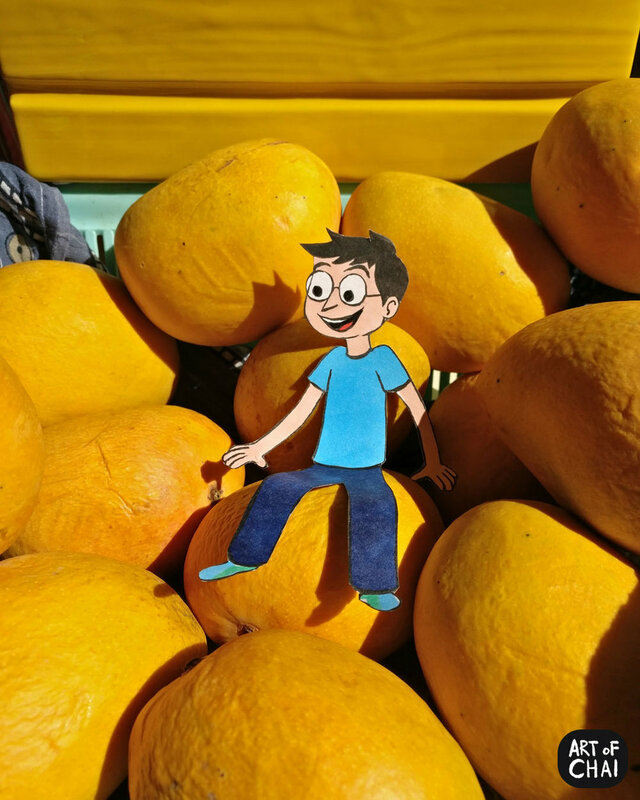 I usually draw, paint and animate digitally. 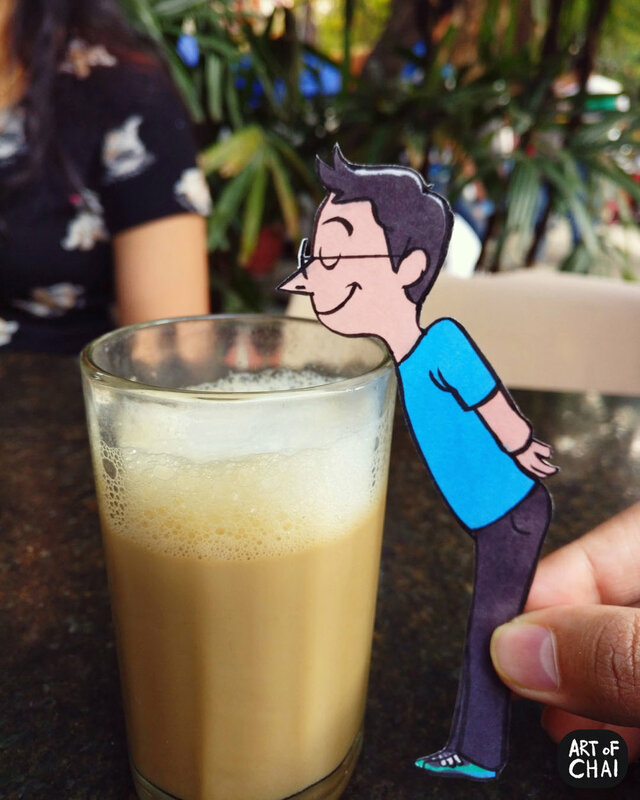 I have always enjoyed taking photos of interesting things I notice every day. 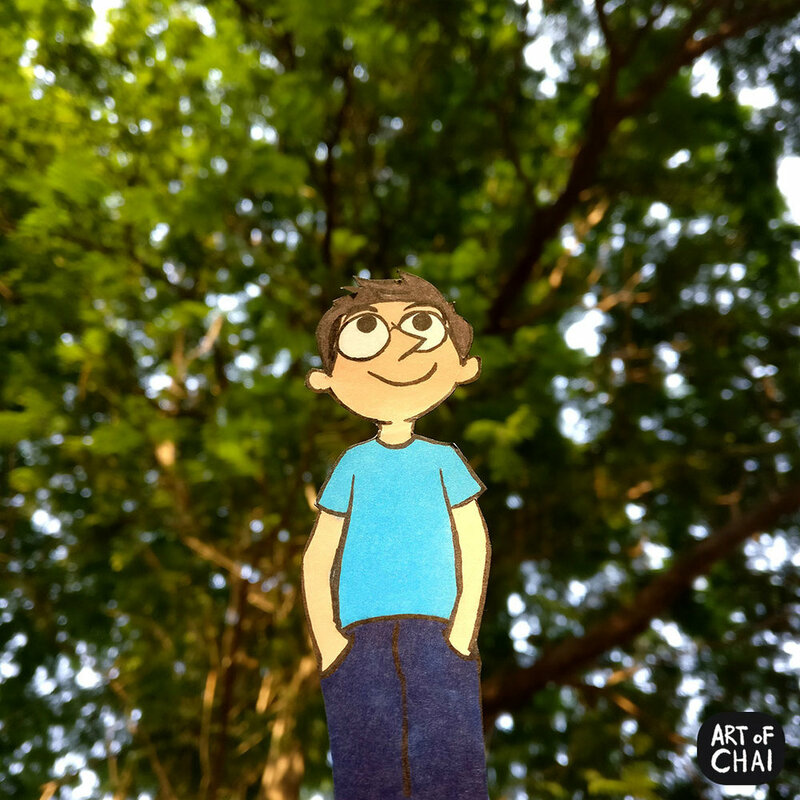 I wanted to explore and see how I can express myself through a combination of my illustrations and photography. 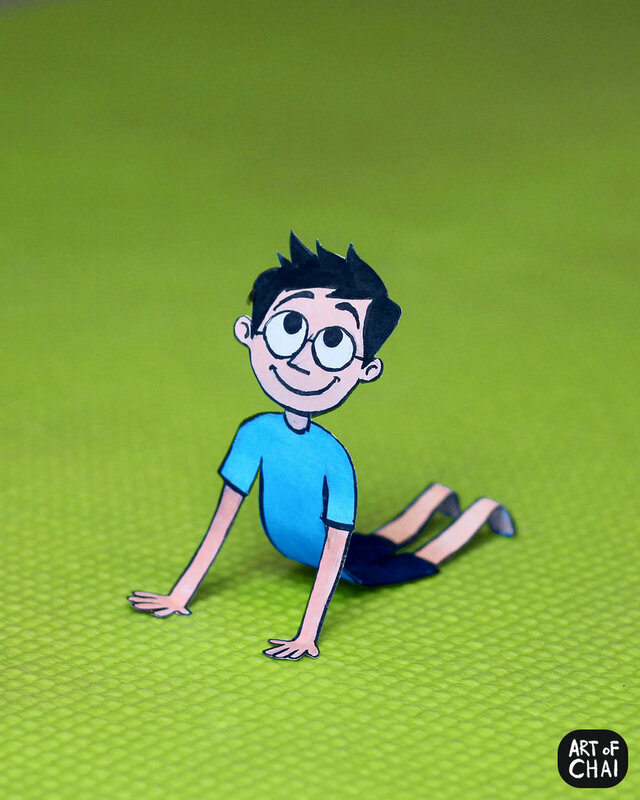 It allows me to bring a new perspective to my audience on everyday things.